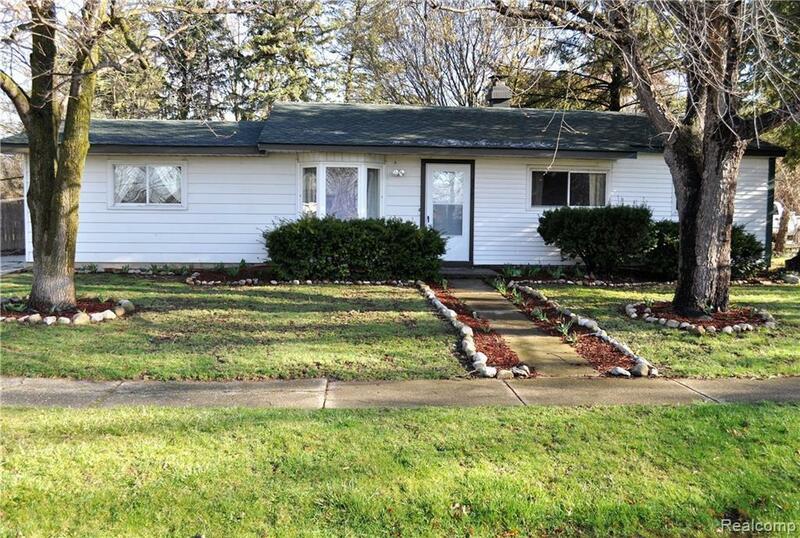 9325 Old Lee Road is a cute and updated ranch style home. This home offers many updates including flooring throughout, kitchen cabinets, counters, back splash, and an updated bathroom. You will love open concept design leaving from the kitchen. Located just minutes from Brighton, local amenities, the express ways, & every thing Livingston County has to offer.